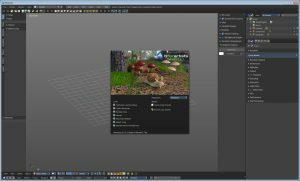 The Bforartists 0.9.7 release brings mainly small tweaks and improvements. All in all we have 100 changes in this release. We have added some missing icons, made some panels more compact, and so on . And it comes with the changes from Blender 2.79b. We have added two new addons. One for the VSE. And one to create a primitive with adjustable subdivisions. See create tab in the tool shelf. Most tools are now in the tool shelf too. And not longer in header menus. The biggest change is the new Full keymap. 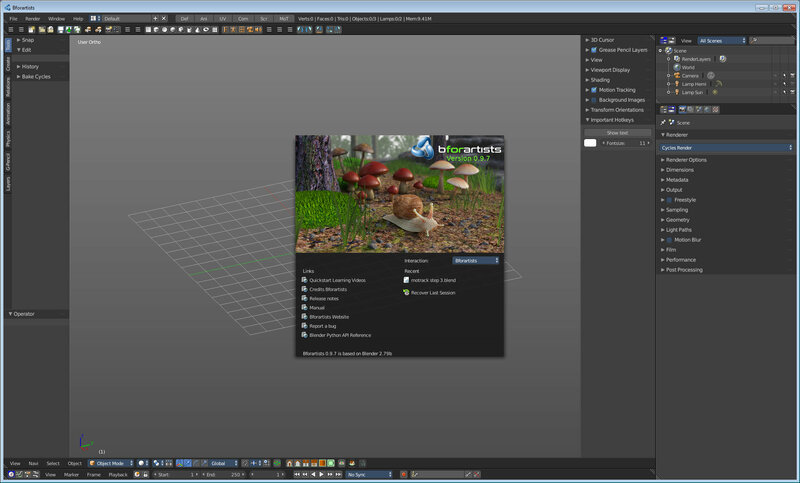 Now you can have the navigation from Bforartists with most hotkeys from Blender. Big thanks for creating this keymap goes to Draise here. As you may have noticed, we have moved to the Github tracker. As a consequence the release note now not longer contains links to the issues. The listed titles in the release note are the commits. It’s also a milestone release. We getting close to version 1.0. Most of the initial development goals are reached. What is now missing is some last changes and fine tuning. And this means this version should be functional enough for production. As a consequence this release is also not longer marked as Pre Production. There are surely still some problems around. But there aren’t this much big changes ahead anymore. At least not in this development cycle, Blender 2.8 is a completely different beast then. This entry was posted in Allgemein on Sun-22-04-18 by Reiner.